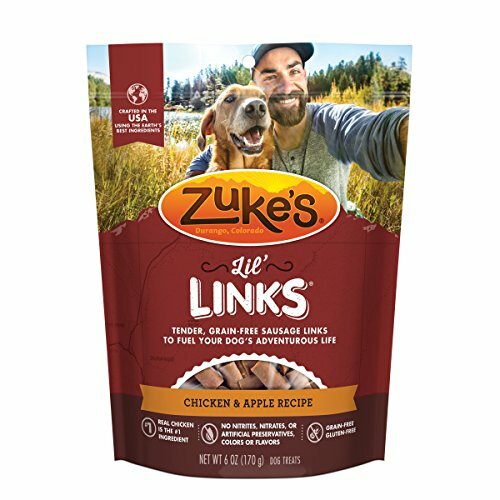 Get your dog’s tongue and tail wagging with the delicious taste of Zuke’s Lil’ Links Chicken & Apple Recipe dog treats. 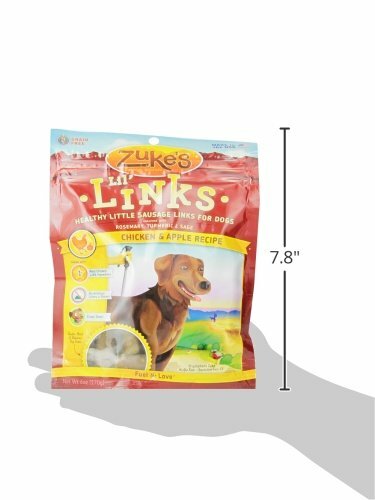 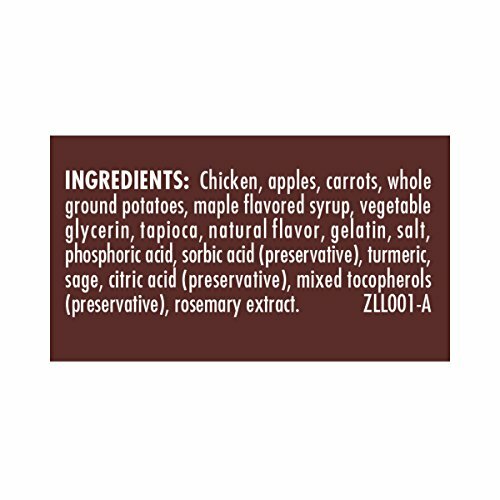 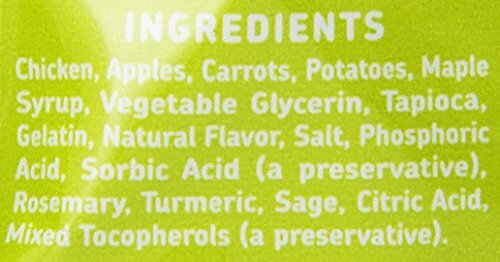 Each of these little sausage links features real chicken as the first ingredient, which is supplemented by wholefood fruits and veggies that you can feel good about feeding your best friend. 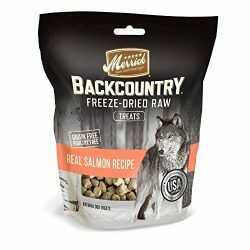 Each tasty bite is seasoned with turmeric and sage, and this recipe is made without grains, mystery meats, animal fats or by-product meals for your peace of mind. 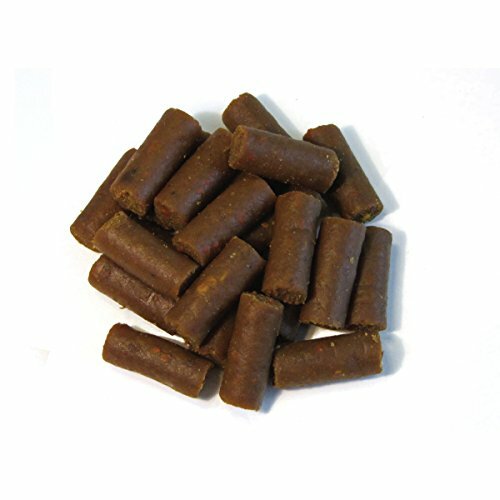 Open a pouch, and the rich aroma of freshly cooked sausage calls your dog to you so he can enjoy the mouthwatering flavors of these grain-free dog treats. 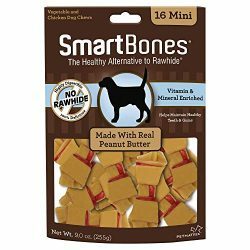 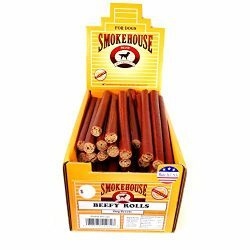 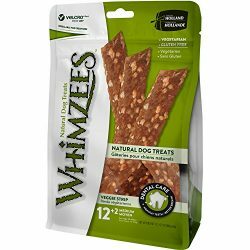 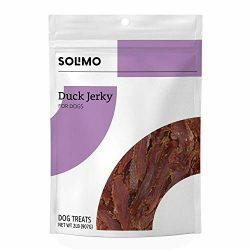 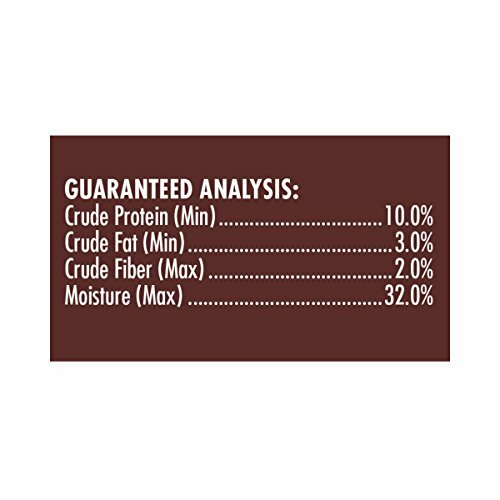 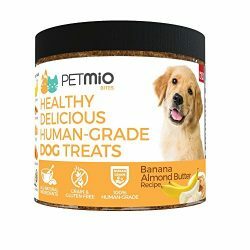 He gets a meaty, moist reward that satisfies his taste buds, and you get the satisfaction of feeding him a dog treat made with only the highest-quality ingredients we can find. 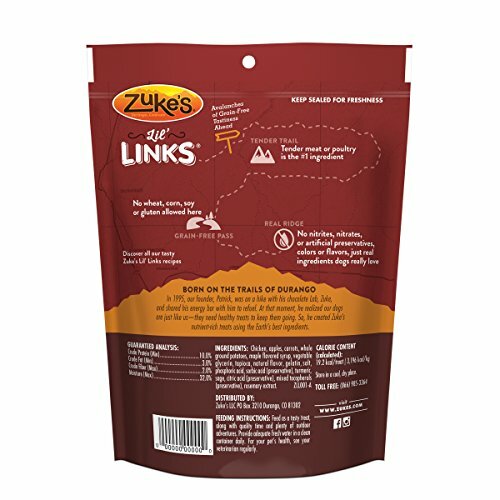 Make these treats part of his daily diet to inspire new adventures.New packaging, same trail-tested recipes. 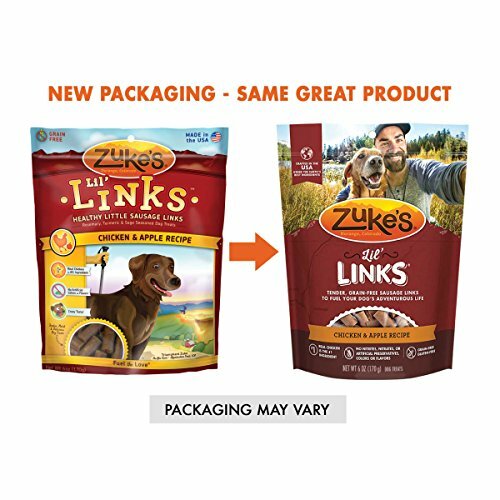 For a limited time, packaging look may vary.